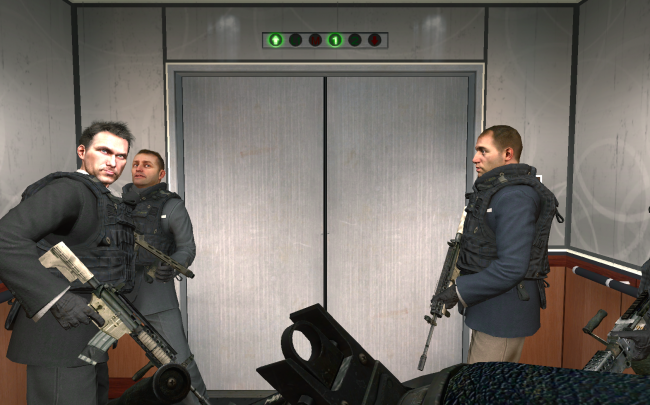 vladimir Makarov, from Call of Duty: Modern Warfare 2, may have shot up an airport but he also shot his way into our hearts. The fact that this character is completely morally corrupt just makes him even more of a lovable character. Who wouldn't want to hang out with this guy?